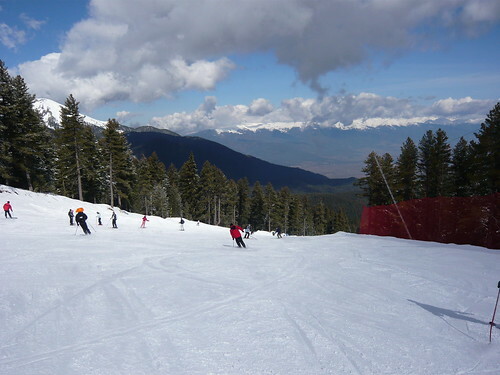 Bulgaria – Ski to Sun in 12 Months! Bulgaria has both a vast and diverse landscape ranging from snow-capped peaks in the south to the Balkan Mountains in the centre and the coast of the Black Sea. Bulgaria truly offers something for everyone, with great value skiing resorts during the winter and fabulous beach resorts during the summer. We have put together a range of activities to keep you occupied in Bulgaria from January through to December. January is generally the start of skiing season in Bulgaria at the popular resorts such as Bansko, Borovets and Pamporovo. Visit the ruins of the Roman Thermal baths, Rimski Termi in February, considered to be the most important ancient discovery in Bulgaria. Ruins of many of the high walls, changing rooms, bathrooms and game halls still exist. The Petrified Forest, also known as Pobiti Kamani is a must see World Heritage Site in March. Located between Varna and Sofia, these natural rock formations within a desert like setting, have very specific flora and fauna for all to appreciate. Orthodox Easter occurs in April, usually celebrated on different dates to that of Easter in the west and with different culture and traditions observed. With three National Parks to choose from in Bulgaria, May is the perfect time to explore Pirin, Rila and Central Balkan. You may even be able to spot a brown bear, wolf or red deer if you’re lucky! Visit one of Bulgaria’s 600 natural mineral springs in June. Bulgaria is well known for offering natural and therapeutic treatments with spas and baths located in many towns and cities across the country. Chernata Skala or Black Rock is not to be missed in July. A mixture of rocks, oak woods, shrubs and pastures make this a picturesque getaway. During the summer holidays in August, Nessebar is a bustling seaside resort. The combination of coastal charm and well preserved ruins ensure everyone will be kept amused here. Follow one of the many trails through the Balkan Mountains in September, either try car hire in Bulgaria or there are many routes suitable for horse riders. Assenova krepost is a must see in October. The medieval fortress is deep in the Bulgarian Rhodope Mountains and offers breath-taking views. 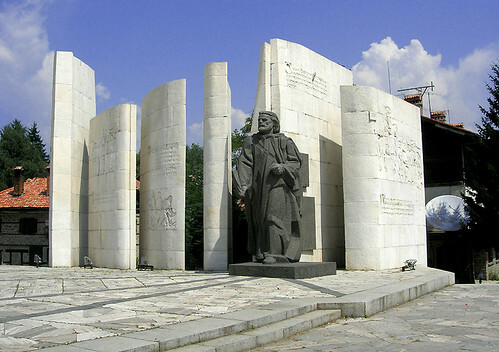 Drive around historic Plovdiv with car hire Bulgaria in November. Bursting with character, there are various 19th century houses, Roman ruins and a Roman amphitheatre which is still in use. December in Bulgaria is a real treat, visit one of the Christmas markets in Sofia or observe one of the many Bulgarian Christmas traditions. There is such a vast array of activities and sites to see all year round, no matter what month it is, consider Bulgaria for your next break away! All you need is a minute or two and internet access, to find and book Bargain Holidays. Visit Majorca, Egypt, the Canaries or any of the thousands of resorts on the beach.